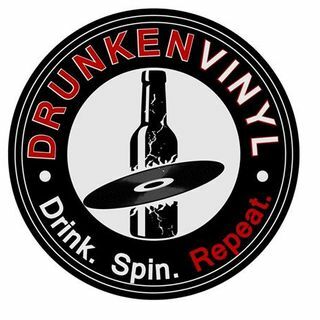 Vinyl has been making it's way back into the mainstream, but how does one go about making the ... Más informaciones perfect drunken vinyl collaboration with beer and music? Make sure you tune in to find out! We will also have a special BWB Beer Of The Week on tap for you to enjoy! Don't forget to spring forward and tune in LIVE! All that and MORE on this weeks episode! Want to be part of the show? The phone lines will be open and you are welcome to call in at 347-826-9598 to join the party. Cheers!